The China-Europe Chang'an freight train that departs from Xi'an Port in Xi'an International Trade and Logistics (ITL) Park ranked first in the national China-Europe freight train platform according to a ranking on the satisfaction of China-Europe freight trains in the first quarter of 2019. 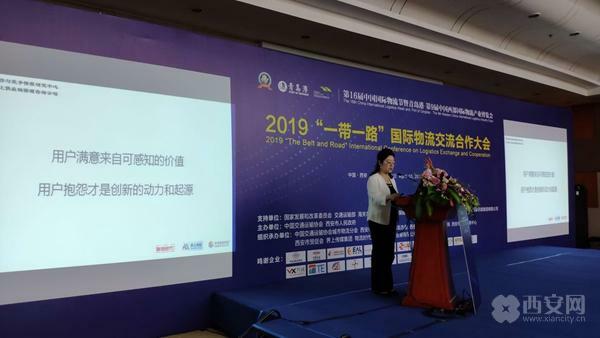 The ranking was released on April 10 at the 2019 "The Belt and Road" International Conference on Logistics Exchange and Cooperation of the 16th China International Logistics Week and the 9th Western China International Logistics Industry Expo (Western Logistics Expo). 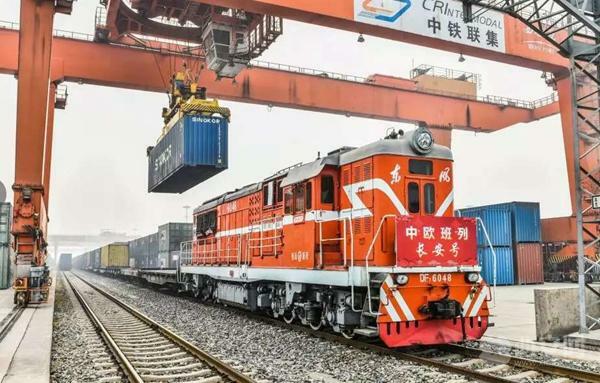 In 2019, the China-Europe Chang'an freight train continues to maintain normalized high-quality operation. From January to March, the freight train's heavy load rate reached 100 percent, carrying a total of 255,000 metric tons of goods, which is 1.32 times higher than the same period from last year. In the future, ITL Park will strive to reach its goal of operating 1,800 China-Europe Chang'an freight trains in 2019.